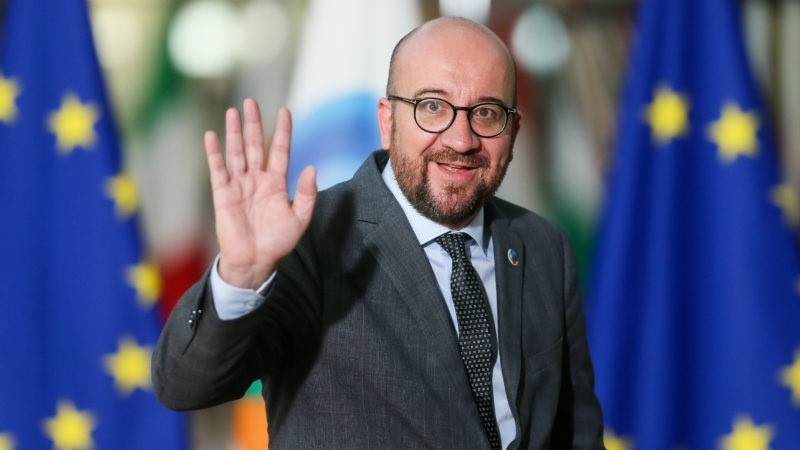 Belgian Prime Minister Charles Michel offered his resignation on Tuesday amid a political crisis triggered by differences over accepting a UN migration pact. According to Press TV, in office since 2014, Michel lost the support of the biggest party in his coalition, the Flemish N-VA, last week in protest at his support of a UN pact to foster cooperation over the world’s 21 million refugees. The 42-year-old prime minister sought backing from left-wing opposition parties so he could hold on to power until parliamentary elections in May. However, opposition parties in the parliament refused to lend their support to allow his government to keep working until the votes next year, and that caused Michel to announce he would quit. In a statement on Tuesday night, Belgium’s King Philippe said he will hold consultations before deciding whether to accept the Prime Minister’s resignation. The resignation came two days after demonstrations against the pact in central Brussels descended into scuffles, with police using tear gas and water cannon to restore order.